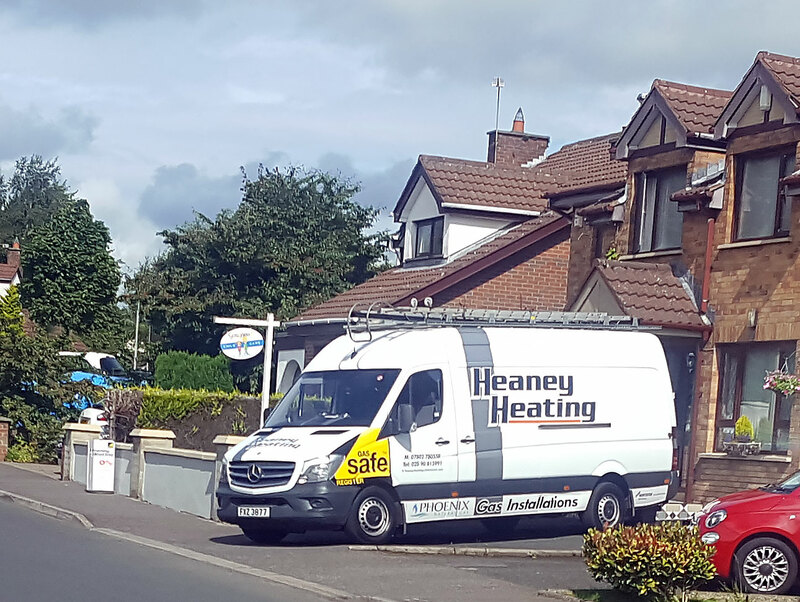 Heaney Heating Ltd is a well established company in the greater Belfast area. 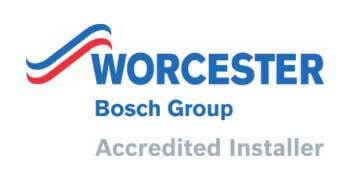 The Company employs a workforce of 9 heating engineers and is renowned for the quality of its training with apprentices. Paul Heaney is very much the driving force in the Company, he and his senior engineers are ACS trained and Gas Safe Registered and other staff members are continuously being trained to improve the quality of service they provide. 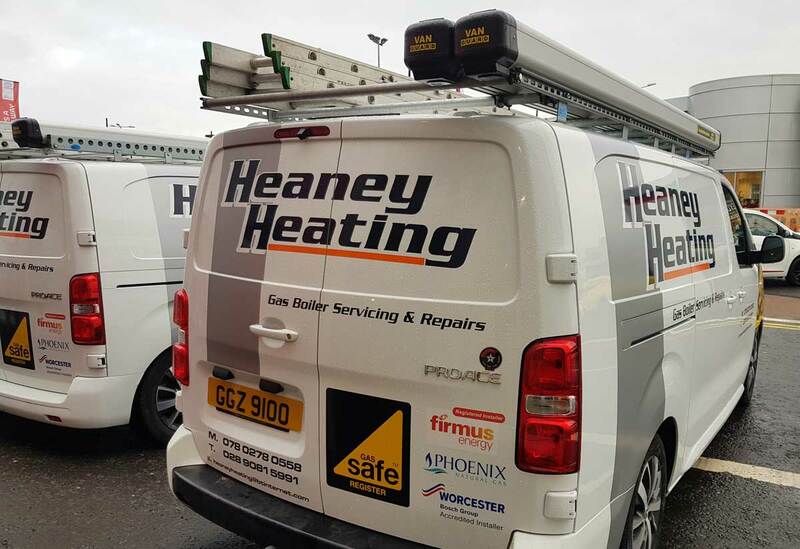 Heaney Heating Ltd has risen from humble beginnings to become top volume natural gas installers. The natural gas industry is growing at a phenomenal rate in Northern Ireland, with the new customer list growing every day; gas will be available in more towns throughout the province within the next few years. If you want to benefit from the installation of natural gas, call Heaney Heating Ltd and we will be only too happy to discuss all your needs. Broken boiler? On a budget? We offer free quotations on request.